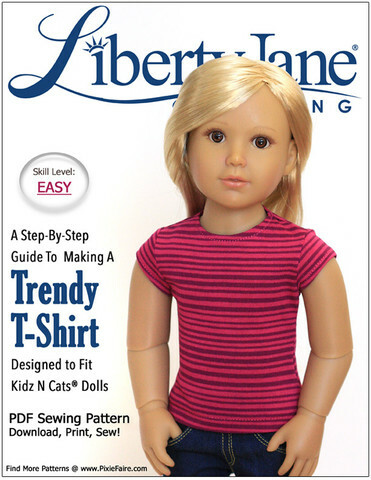 Innovations in creating fashions for dolls, with cool techniques and technology. You don’t need to convert a PDF to a JPG file to just cut a pattern. However, if you want to draw pattern markings on your pattern files, you need to use another application to do that. I’ve been using Sure Cuts A Lot (SCAL) version 4 to set up my pattern files for cutting and drawing. The first step is to convert the PDF pages you’ve purchased or received into JPGs. I have been successfully using Adobe Photoshop Elements, version 10, to open PDF files and convert pages from PDF to JPG. I’ll be using the pattern to show how to get the PDF pages from your computer to the cutter, ready to draw pattern markings and cut out pattern outlines. What Should I Look For in an Embroidery Machine?